The Safe Drinking Water Act (SDWA) is the federal law that protects public drinking water supplies throughout the nation. 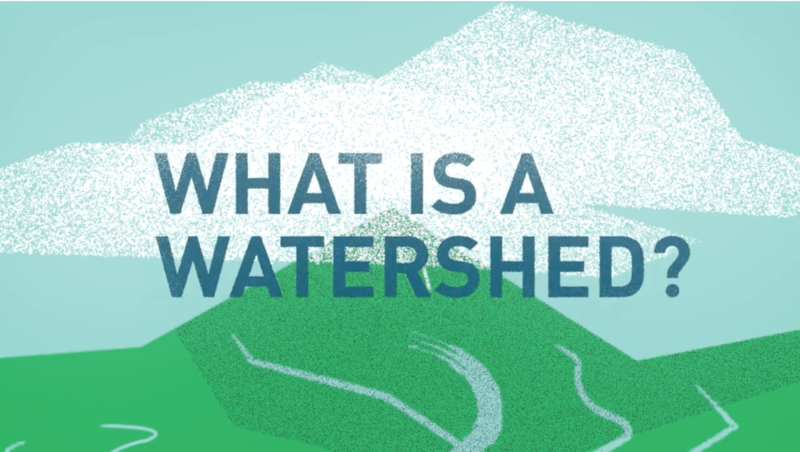 Under the SDWA, EPA and individual states set standards for drinking water quality. Every month NTMWD tests hundreds of waters samples for compliance with state and federal regulations. We generate a monthly report listing the results of the routinely tested parameters and the associated state and federal requirements. 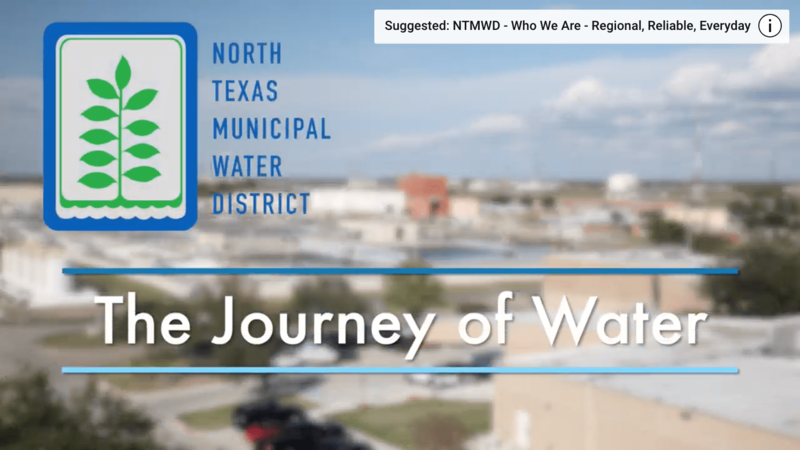 This is an excellent report to see a monthly snapshot of the quality of the water provided by NTMWD. The Wylie Water Treatment Plant is the largest facility of its kind in the state of Texas. This plant serves 81 cities, communities, and special or municipal utility districts in North Texas. See the full list. 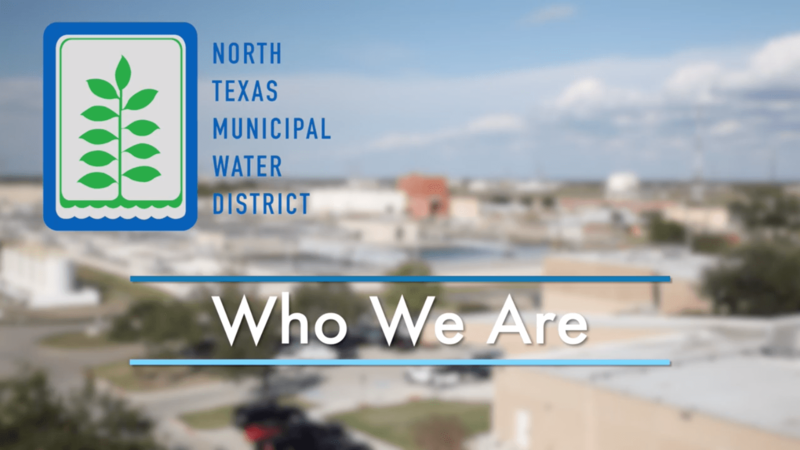 The Tawakoni Water Treatment Plant serves the Ables Springs Water Supply Corporation, the City of Quinlan, the City of West Tawakoni and the Combined Consumers Special Utility District. The Bonham Water Treatment Plant serves the Bois d’Arc Municipal Utility District as well as the cities of Bonham, Honey Grove and Windom. 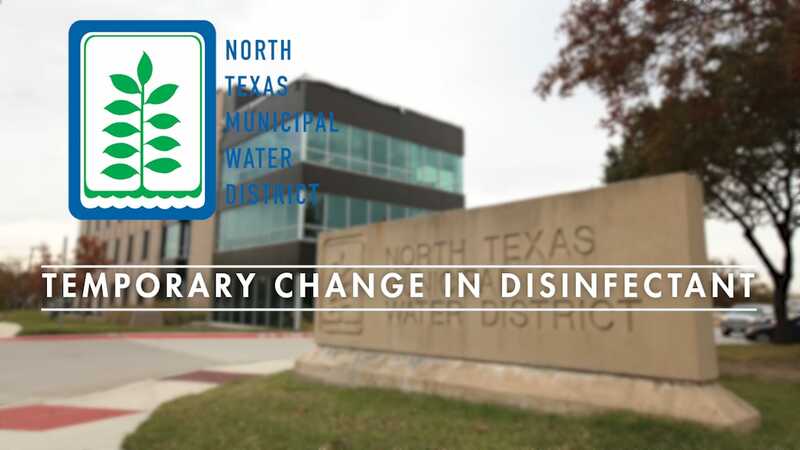 North Texas Municipal Water District publishes an Annual Consumer Confidence Report (CCR) to provide an overview of water quality during the previous calendar year. NTMWD is required to produce this report each year on the quality of its drinking water under the federal Safe Drinking Water Act (SDWA) of 1976, as amended in 1996. *Radioactive Contaminants – Past Consumer Confidence Reports may have included incorrect units of measurement with regards to radioactive contaminants. Past reports utilized data from Texas Commission on Environmental Quality that may have represented units of measure as millirems per year and should have been reported as picocuries per liter. NTMWD apologizes for any confusion this may have caused consumers. 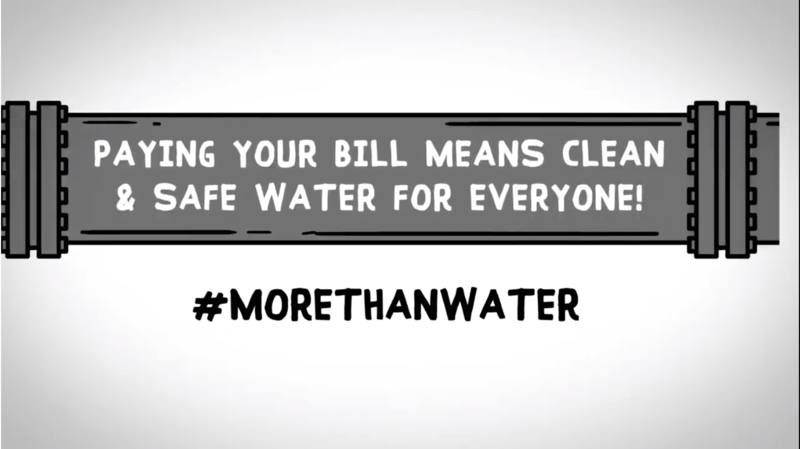 NTMWD treated drinking water has never exceeded or received a violation for radioactive contaminants.